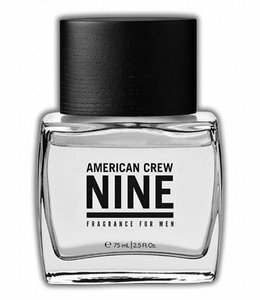 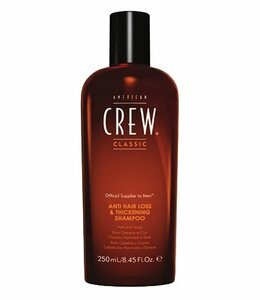 American Crew Classic hair products for men. 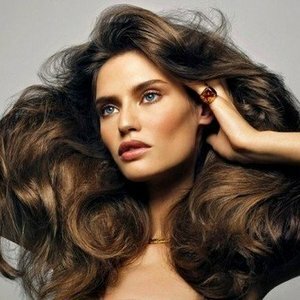 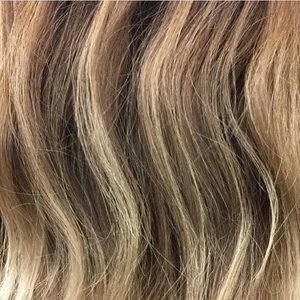 Large selection of shampoos, conditioners and other hair care for healthy and shiny hair. 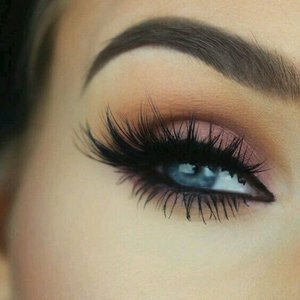 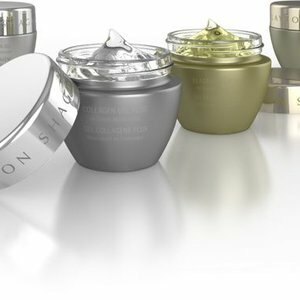 All products are of the best quality. 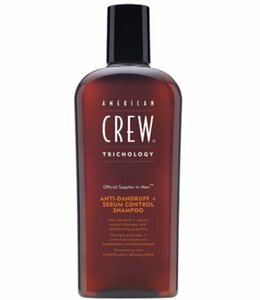 American Crew Classic revitalizes and restores the hair and scalp. 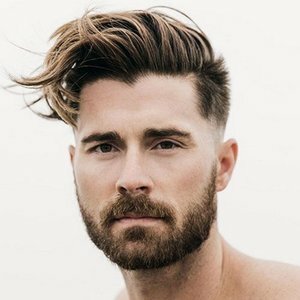 Give her an invigorating cleansing with the barber products from our American Crew Classics range!